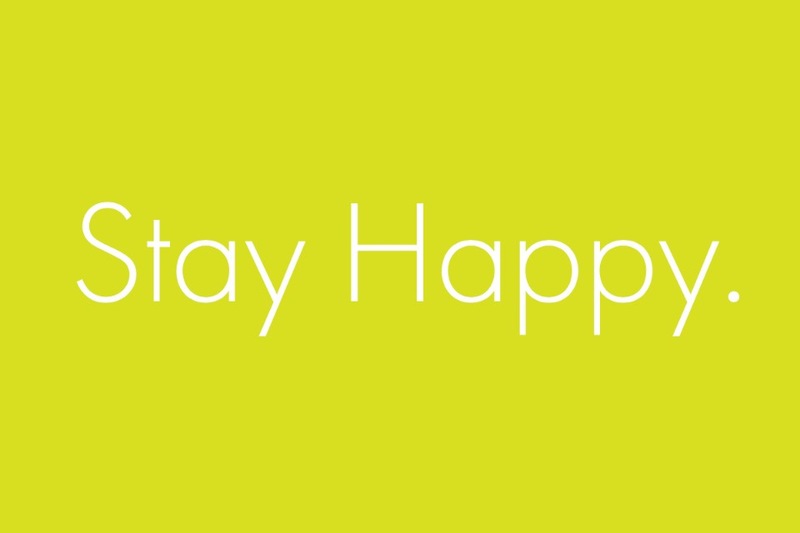 Stay Happy is a community and collection of resources for those living after loss. Whether unexpected or inevitable, the passing of someone you love hits like a ton of bricks. From the stress and financial burden of funeral planning to the loneliness felt after everyone else has moved on with their lives, there's truly no way to prepare for such a difficult time. The goal of Stay Happy is to bless those grieving from the loss of a loved one with care, community support, and financial assistance for funerals, bereavement, and grief therapy. 1) A care package program designed to send small but meaningful doses of love to those who need it, such as a self-care box for widows who have lost a husband or a toy box for kids who have lost a parent or sibling. 2) Funeral, burial, and bereavement assistance to make the funeral and burial process easier, especially for friends and family of the underprivileged and uninsured. 3) Grief therapy assistance for those who need it most, including donated payments for in person therapy, online therapy, and therapy apps. 4) The development of a grief therapy camp for kids - To provide a safe, fun space for kids who have lost a loved one to be consoled and supported. 5) General angel donations for those in need. Whether you donate $1 or $10,000, or even simply share, your support is more than appreciated. 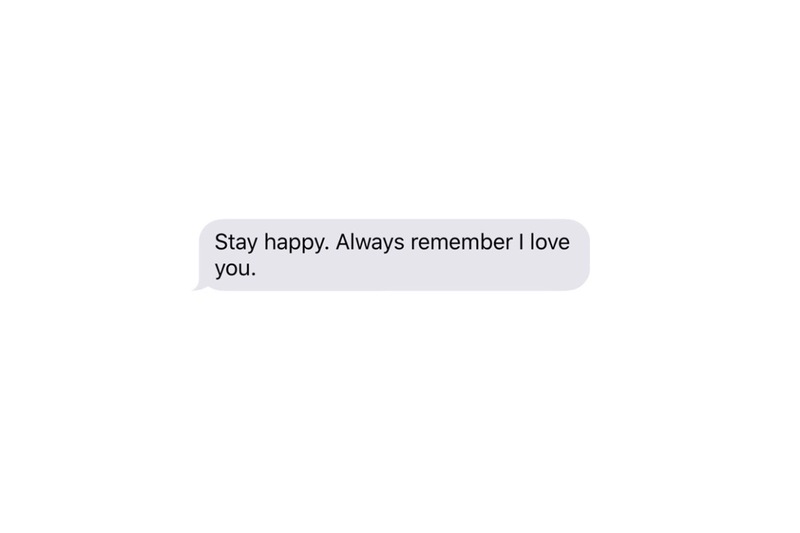 "Stay happy. Because there's sunshine at the end of the rain."